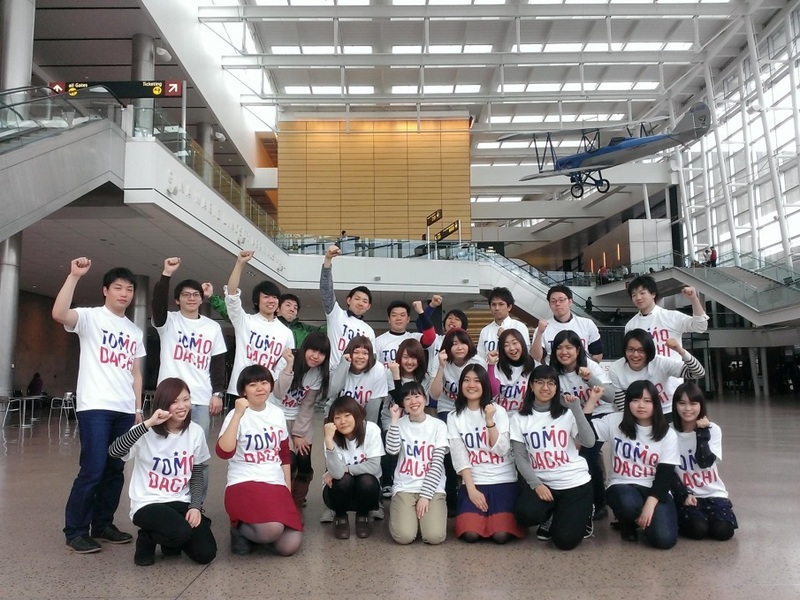 On March 3, 2014, 25 Japanese university students and young professionals arrived in Seattle, Washington for the TOMODACHI Social Innovation in Seattle Scholars (SIIS). Over the course of the month-long program, the scholars took part in a vast array of activities. Their itinerary consisted of site visits, leadership training workshops, and presentations from business and community leaders. D uring their time in Seattle, the scholars participated in various activities and site visits to organizations throughout the community. Ahead of the 3rd anniversary of the March 11th Great East Japan Earthquake and Tsunami the group volunteered at the all-day event ACT for JAPAN. They visited Farestart, a culinary job training and placement program for homeless people, Theo Chocolate, a Seattle-based company producing organic and fair trade chocolate. The students also met Kristin Hayden, an Ashoka Fellow, a leading social entrepreneur in the field of global leadership education, and Founder of OneWorld Now! Furthermore, Seattle, with its vibrant Japanese-American community, offered participants numerous opportunities to visit organizations that served Japanese Americans, such as the Hokubei Hochi (North American Post) Foundation. 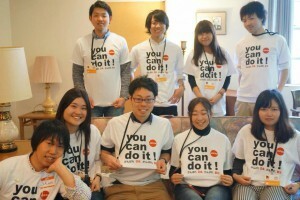 Members of the U.S.-Japan Council(USJC) actively participated in the program as speakers and team mentors for the Community Partner organization projects. Tom Ikeda, for example, gave a presentation that included an introduction to Japanese-American history. For many of the students, this was their first time hearing about the experiences for Americans of Japanese heritage in the United States, which sparked a lively dialogue about leadership, social entrepreneurship, and prejudice/minority issues. Such was the eager and intelligent nature of the students, however, that many of the USJC members felt that they themselves had learned a lot from the program. Mr. Harold Taniguchi shares his thoughts on being a USJC Member and a Team Mentor for the TOMODACHI iLEAP SIIS program. The program concluded on Friday, March 29th, with final project presentations to the leaders of the Community Partner Organizations. A graduation ceremony and reception followed, which was a festive celebration of the scholars’ successful completion of the program. Read the scholars’ reflections on the program in the blogs listed below.